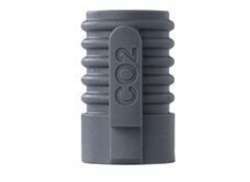 The largest and most affordable Online CO2 Inflators Shop! 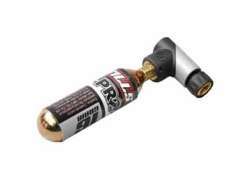 CO2 Inflator shop the largest and most affordable! 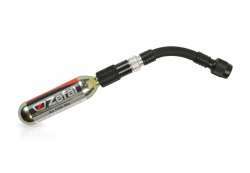 Do you want to buy a CO2 Inflator online? 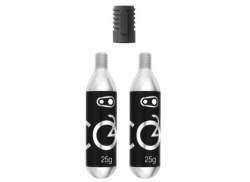 Hollandbikeshop.com has the CO2 Inflators you’re looking for. 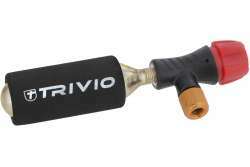 The innovative CO2 bicycle pump is perfect for the road. It's very light and compact, making it the best in its class. 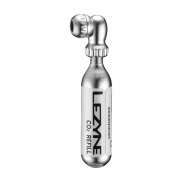 The CO2 Inflator is ideal for road and mountain bikers who want to inflate their tires quickly, so they can get back into action fast. 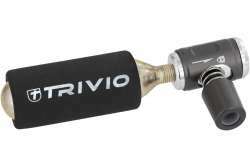 CO2 bicycle pumps barely weigh a thing and easily fit inside your backpack, saddle bag or even your cycling jersey or jacket. 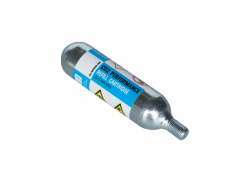 With our CO2 cartridges you'll never run out of air. 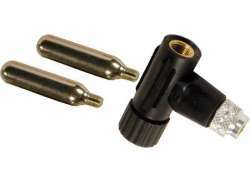 Make sure your bicycle pump is compatible with your tire valves. 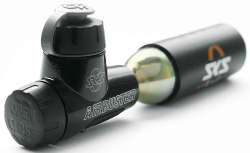 At Hollandbikeshop.com you can find a wide choice of Carbon Dioxide Inflators or Bicycle Pumps by brands like AirAce, Contec, Cordo, Crankbrothers, Pro, Roto, SKS, Tacx, Topeak, Trivio, XLC and Zéfal. 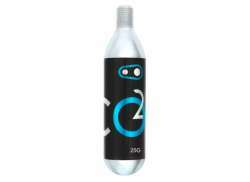 In our wide Bicycle Pump range on Hollandbikeshop.com you can find Bicycle Pumps with CO2 in various sizes and models. 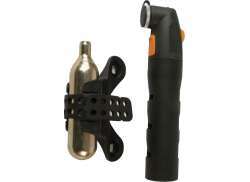 So you’ll surely find the CO2 Inflator or Bicycle Pump you’re looking for. 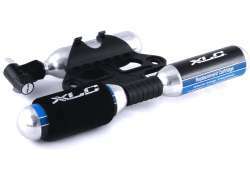 Hollandbikeshop.com is dealer of CO2 Inflator and has a large and affordable range. 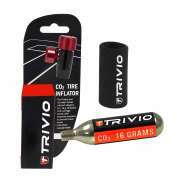 We also often have Tire Inflators with CO2 on sale or in our outlet, so keep an eye on our sale button. 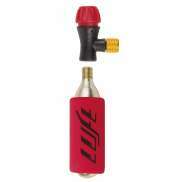 The largest and most affordable online CO2 Inflator bicycle shop!